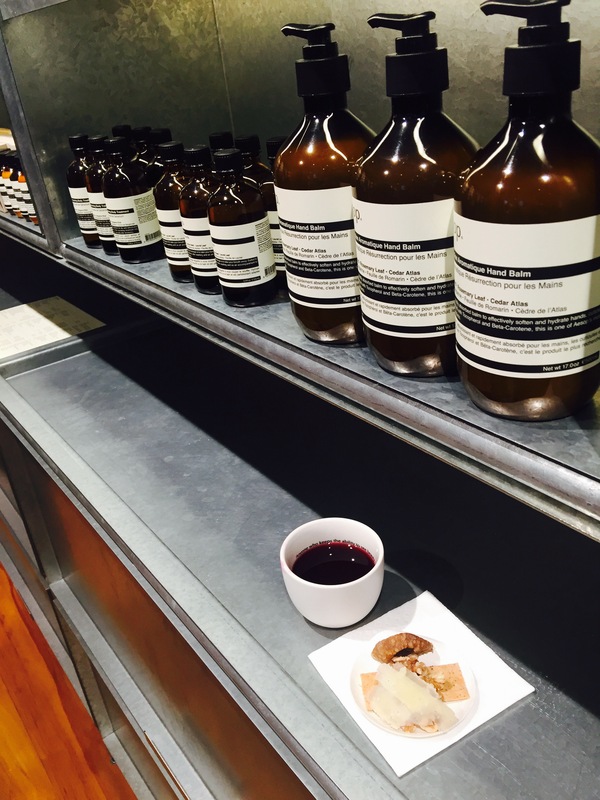 Last week, I was lucky enough to attend the opening of Aesop’s Signature Store in Newmarket, Auckland. 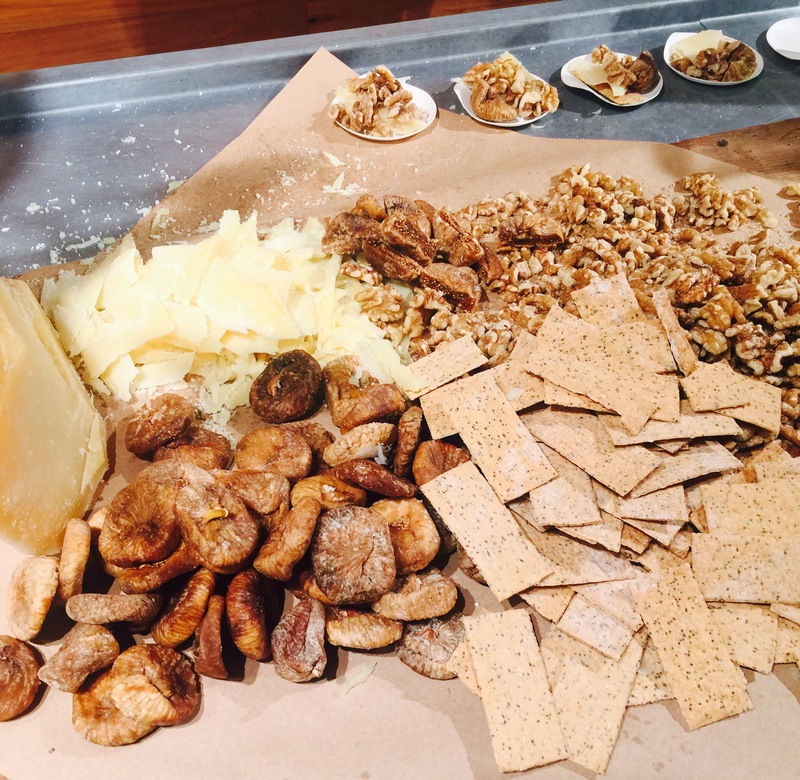 Beautiful wines were on offer; also stunning cheese from ‘The Dairy’, natural figs, walnuts; gourmet crackers that complimented the all-encompassing skincare brand that delivers results. Aesop team demonstrated the magic of Parsley Seed Cleanser and Toner, Camellia Nut Facial Hydrating Cream; Geranium Leaf Body Scrub on my hand that I was in complete awe of. All the guests were Aesop addicts – their skin said it all. Now I am in love. 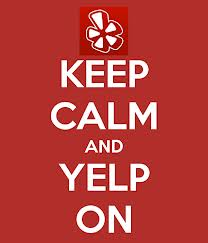 In the last 12 months, I have become bored with some social media platforms, (including Pheed, Thumb, Snapchat and PromiseUP) so obviously I wondered what ‘Yelp’, had to offer. apparently up there with Google +. Anyone can internet rate and review restaurants, bars, cafes and other services – great. You can also check-in, search for nearby eateries, tip, bookmark and share with (friendly) social networks. Yelp is accessible on both (smartphone) app and desktop. I really like reading people’s experiences and perspectives on a public review site – no wonder it’s growing. Interactive, engaging and ‘real’. Rad. What’s it like to be a lefty? Did you know (apparently) up to 10% of people on earth, are left-handed? I never really thought about this dilemma: ‘lefty’ people experience a multitude of challenges, daily. One of my friends’ enlightened me on some of the alarming issues. She still has trouble driving a manual car (as there are 3 pedals), and always used to put her foot on the brake, instead of the accelerator. She now drives an automatic. When sitting at the table or walking down the road, the left-side dominates, naturally. Dislikes spiral notebooks, unable to use ink pens, making the bed with someone else is problematic, opening cans is impossible, using scissors proves difficult to master, and musical instruments are (definitely) designed for ‘righties’. Left-handers are notably intelligent and more likely to be geniuses: Albert Einstein, Beethoven, Bill Gates, Aristotle, Mozart, Lewis Carroll, Helen Keller, Gandhi, Mark Twain, Bill Clinton, Barack Obama and many more. You can shop online for your left-handed products – brilliant. Are you a lefty?